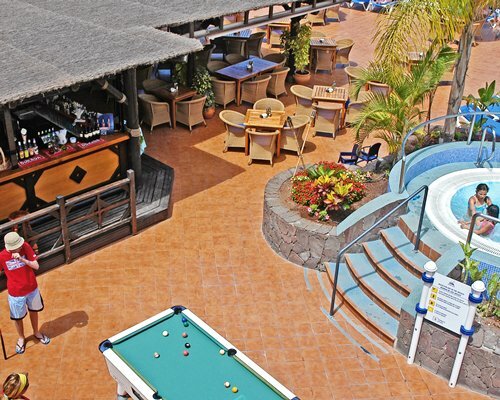 Owning your own holiday Timeshare at Club la Costa at Paradise Monterey, you will be only a short distance from the busy and vibrant Playa de las Americas which is arguably the heart of Tenerife. 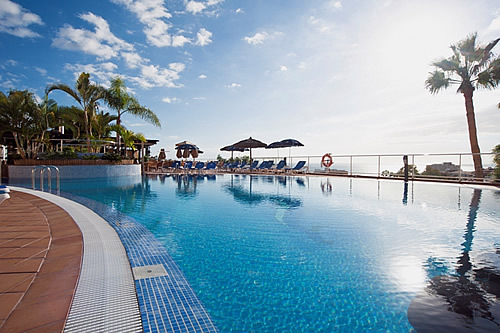 Paradise Monterey is an outstanding resort complex set into a terraced hillside; enjoying spectacular views of the Atlantic Ocean and town of Tenerife. 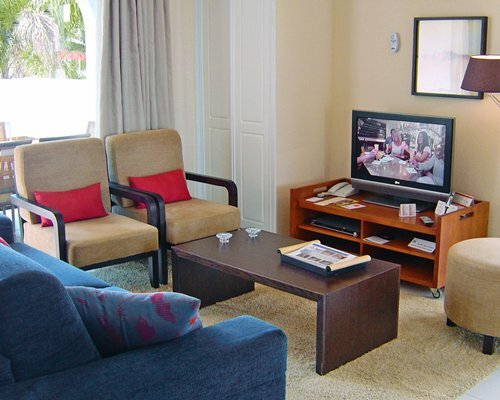 Guests at Club la Costa at Paradise Monterey have excellent amenities and the apartments are spacious and modern, with colourful décor and soft furnishings. The one, two and three bedroom apartments are furnished to the highest standard with large balconies and spectacular views. Club la Costa Paradise Monterey has a large swimming pool with a number of snack bars dotted around the complex, Sam's Pantry offers excellent light meals, but if you prefer something a little more exotic the Sunset Restaurant is not to be missed..
Club la Costa guests can enjoy a well supervised kids club and lots of activities to keep the little ones busy all day. If you want to head out for the day with the family, Siam Park is only a five minute walks from the resort. The Timeshare shop has been dealing with CLC resales for many years, guaranteeing massive savings of all Club la Costa Resorts and inventory.